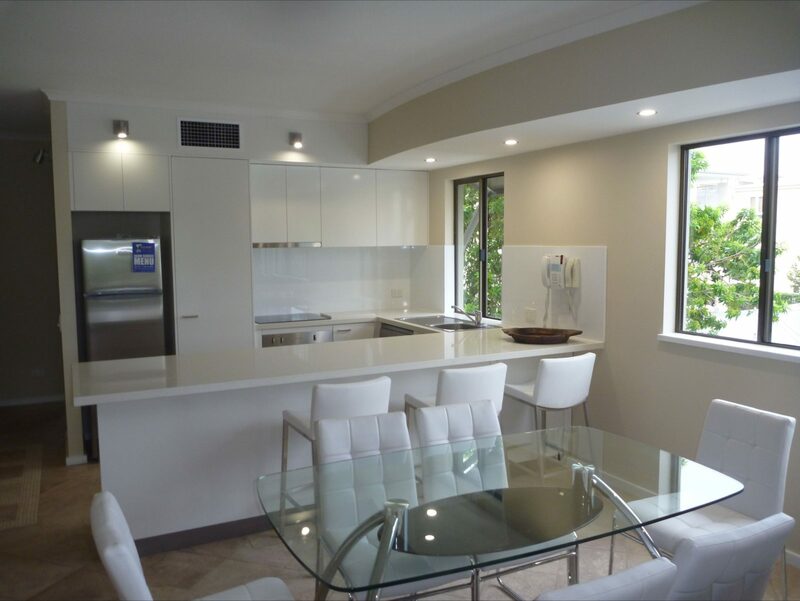 Bella Casa Noosa combines location with style and unique architecture in the heart of Noosa’s exclusive Hastings Street. 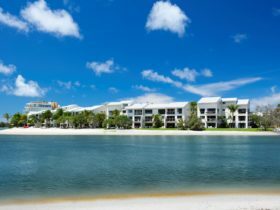 From these modern and elegant self-contained apartments you can enjoy cosmopolitan Noosa at its best. Explore the myriad of cafes and restaurants which are sure to satisfy even the finest of food critics and discover the many chic boutiques on offer. 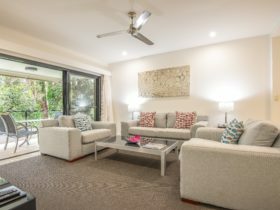 With a patrolled swimming beach across the road and Noosa National Park just a five minute walk away, there is no shortage of outdoor activities. The blue waters of Laguna Bay and the un-spoilt beauty of the National Park will delight all visitors to this area. This is a fully self-contained one bedroom apartment with a full kitchen and laundry facilities, spacious living areas, air-conditioning, cable television, a balcony, barbecue and ensuite. 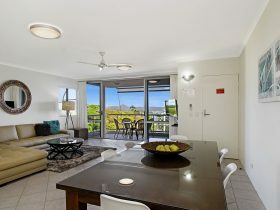 This is a fully self-contained two bedroom apartment with full kitchen and laundry facilities, spacious living areas, air-conditioning, cable television, balcony and barbecue. The main bedroom has an ensuite whilst the second bedroom has a separate bathroom. This is a fully self-contained three bedroom apartment with full kitchen and laundry facilities, spacious living areas, air-conditioning, cable television, balcony and barbecue. 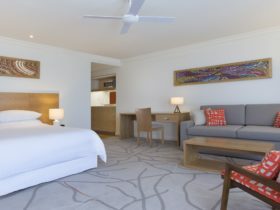 The main bedroom has an ensuite whilst the second and third bedroom each has a separate bathroom. 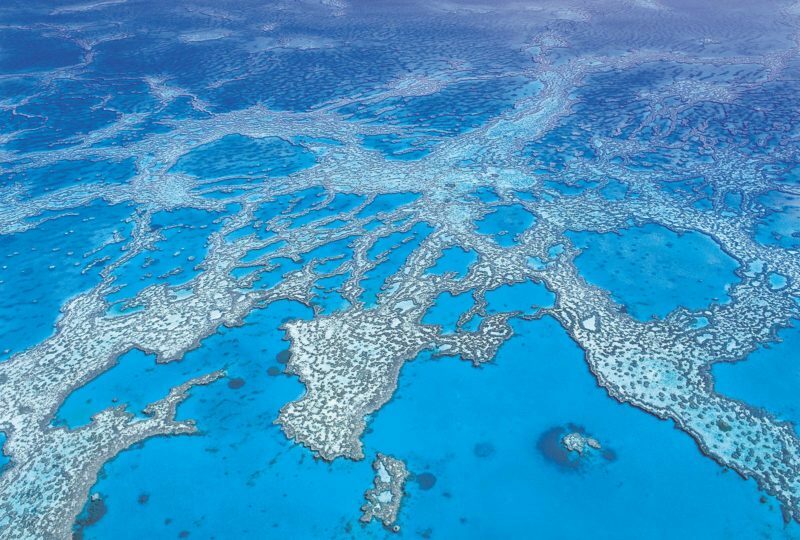 Extra person rate AUD30 per person per night.